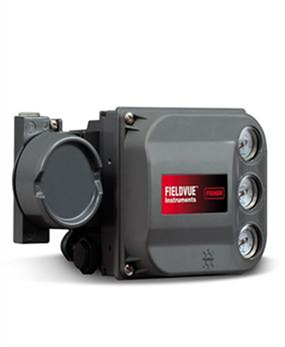 Available with flangeless or flanged body style for flexible installation. 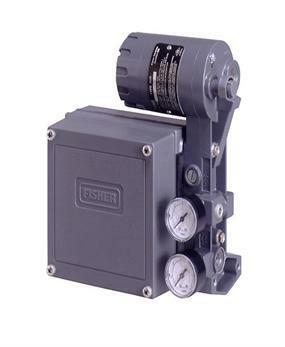 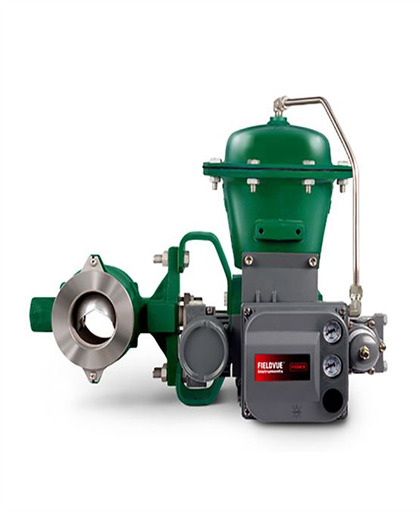 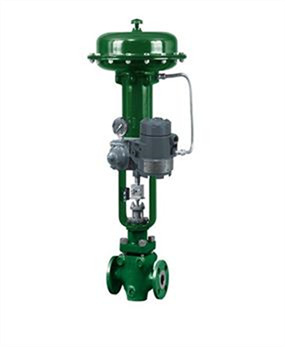 The Fisher Vee-Ball V200 control valve is your best choice for performance and cost-effectiveness across a broad range of applications. 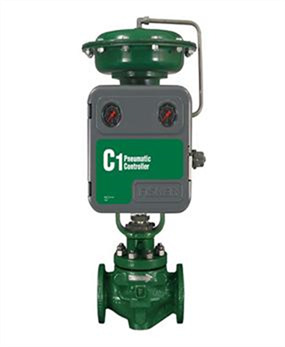 The precision-machined parts and pressure balanced seal designs allow smooth, precise valve operation.